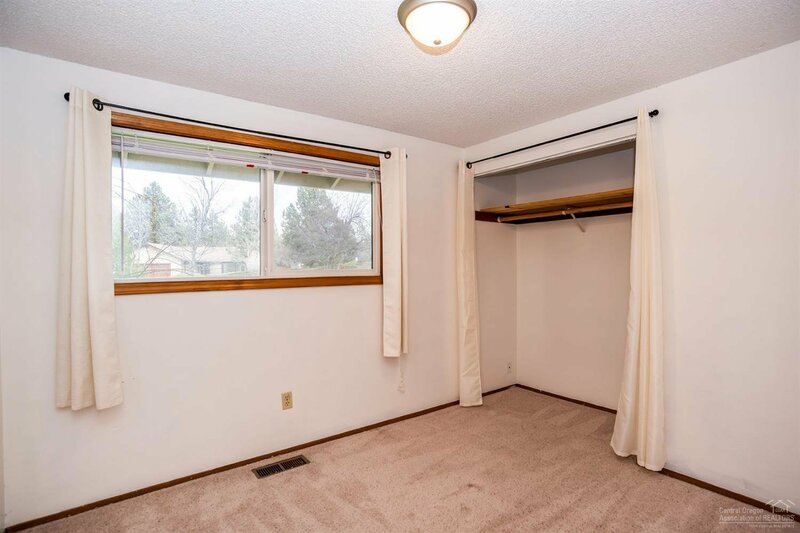 Space abounds! 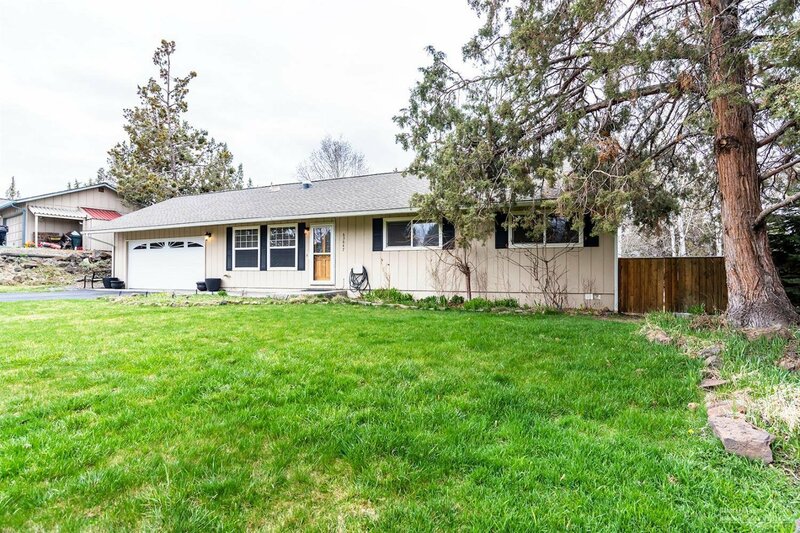 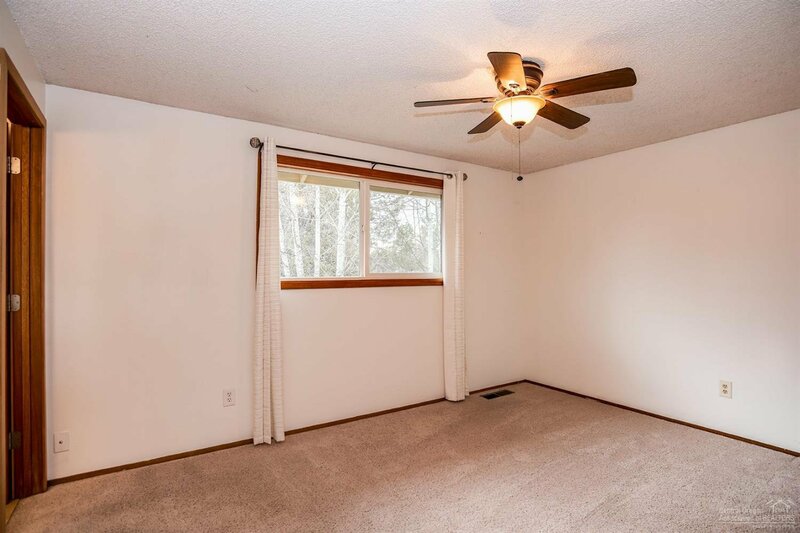 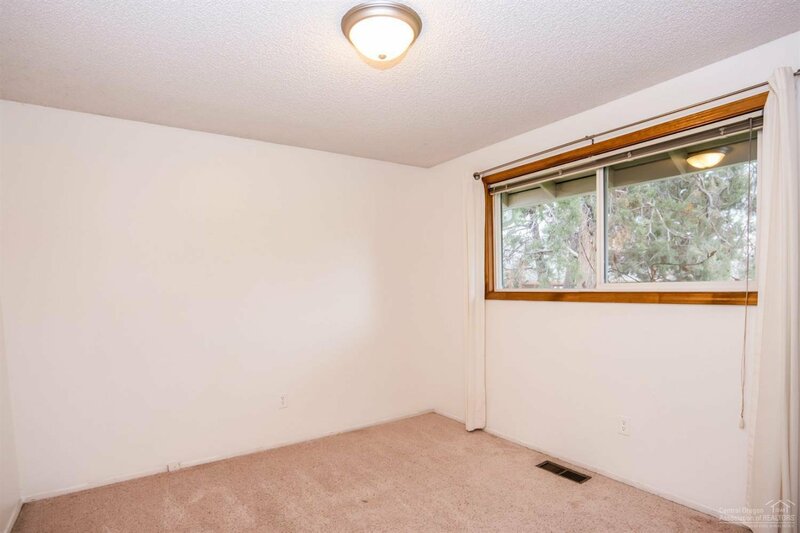 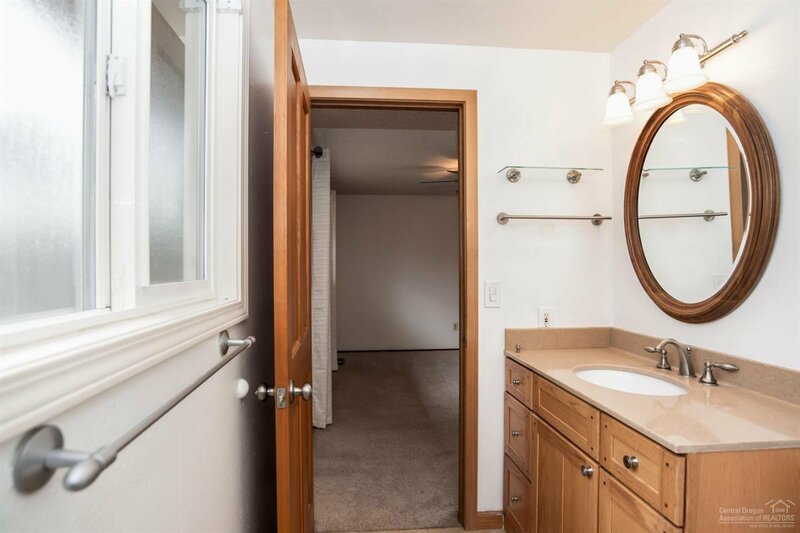 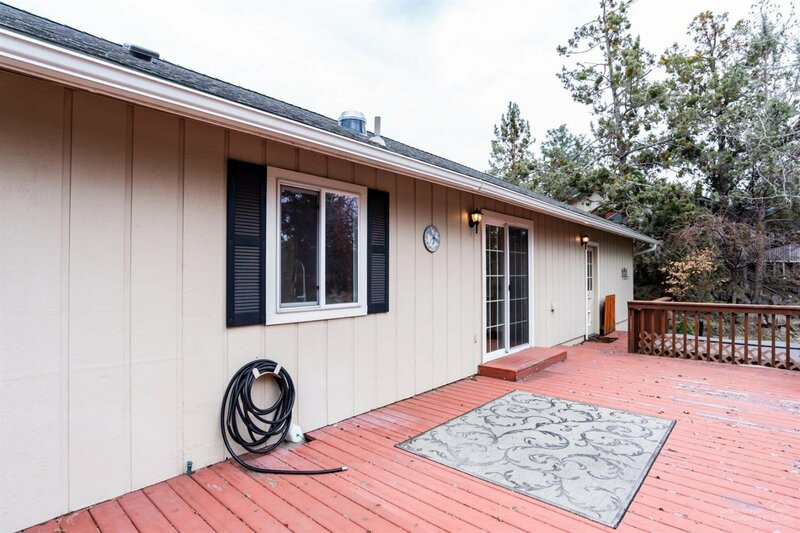 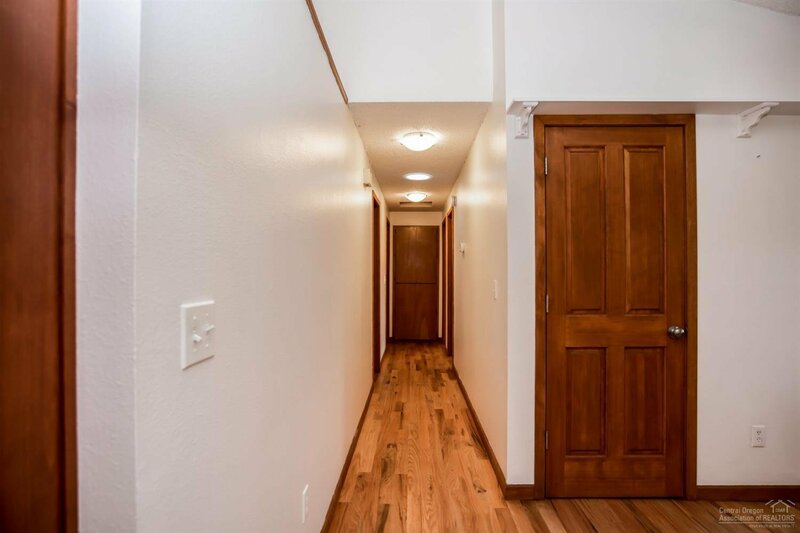 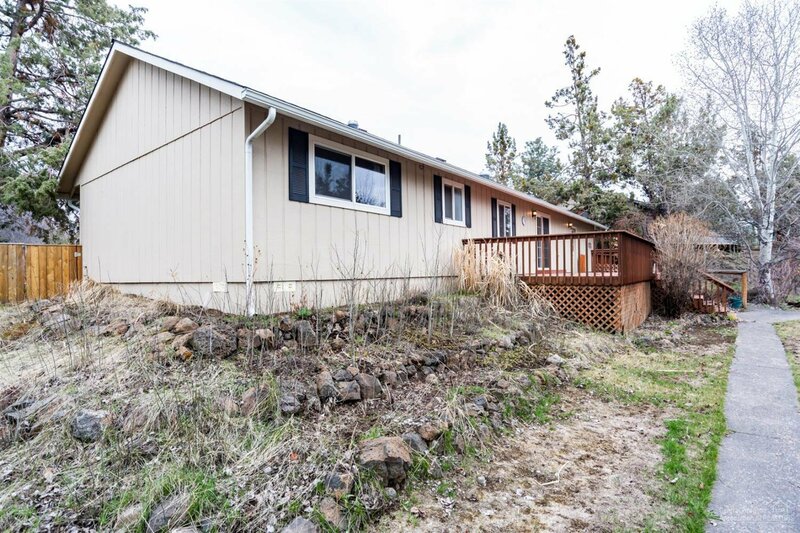 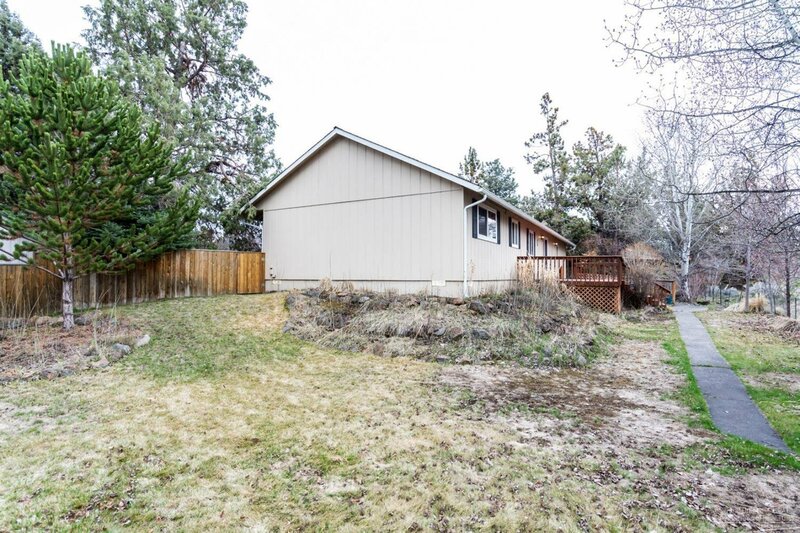 Check out this great starter home in Bend. 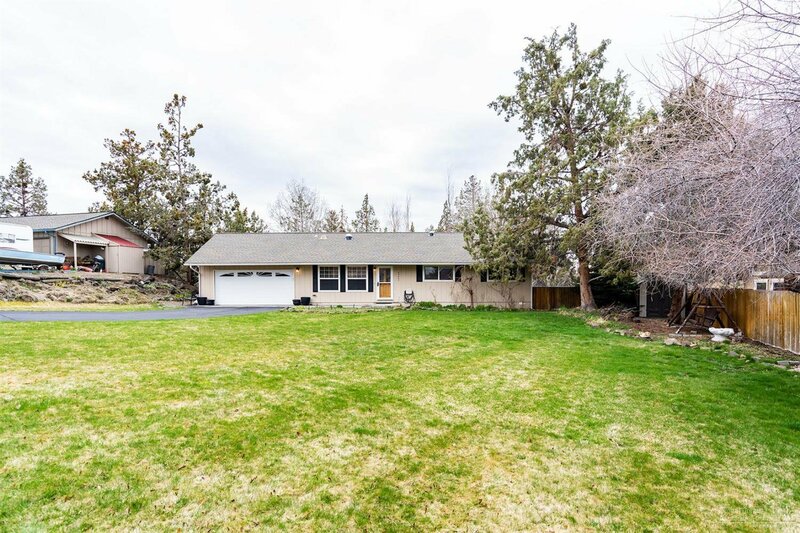 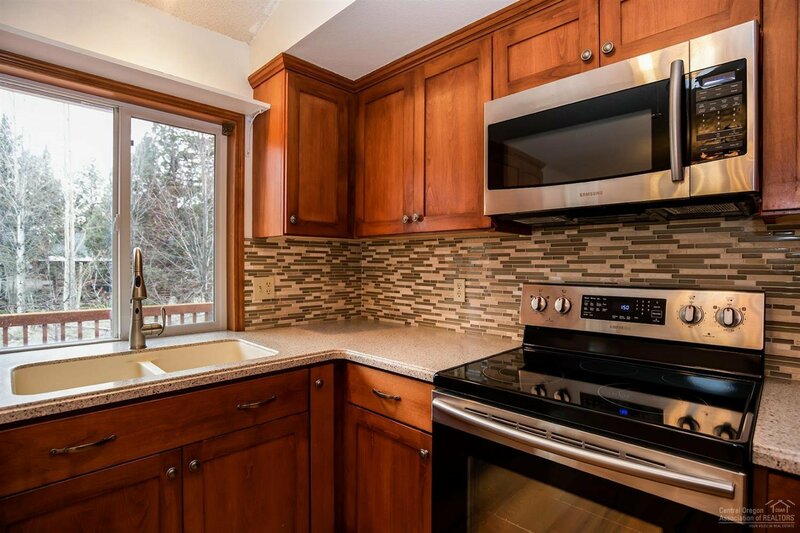 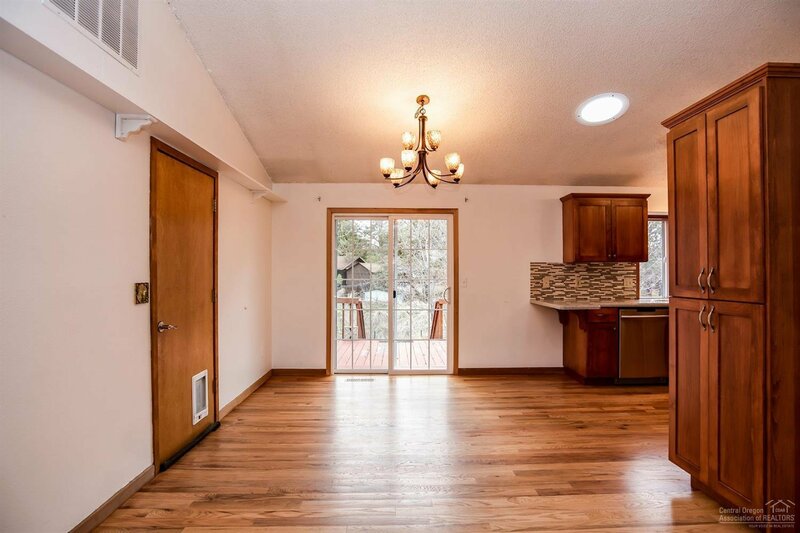 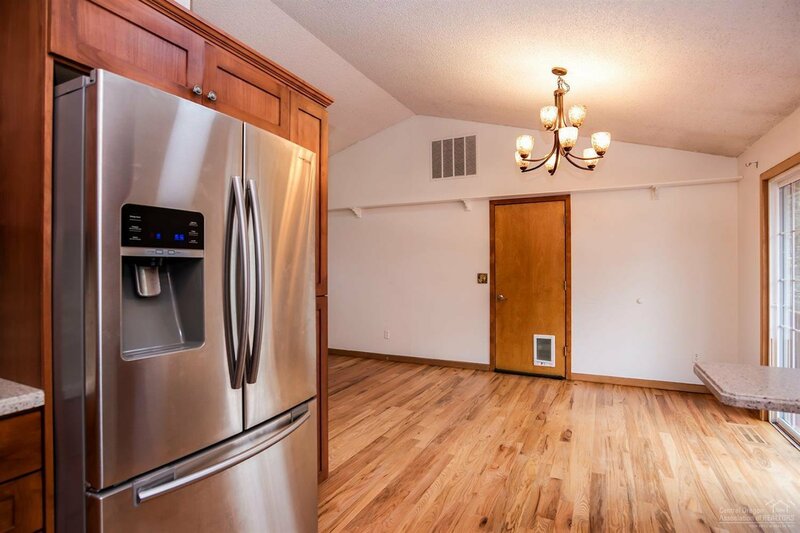 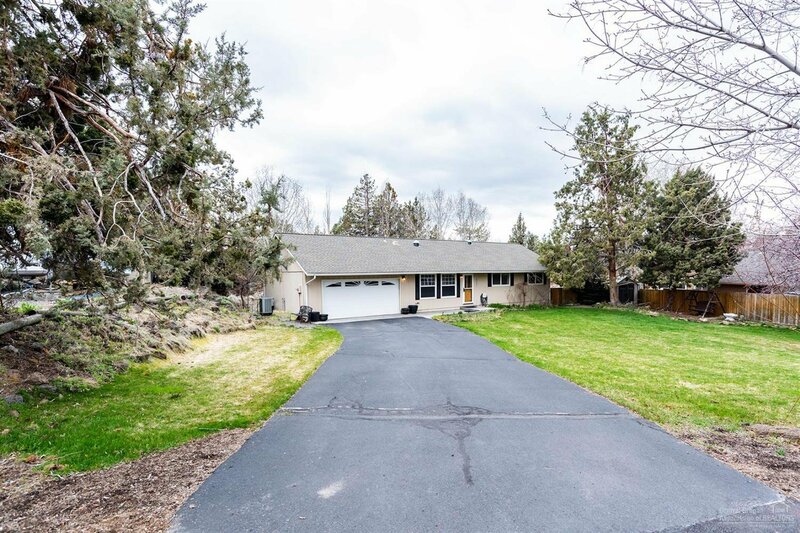 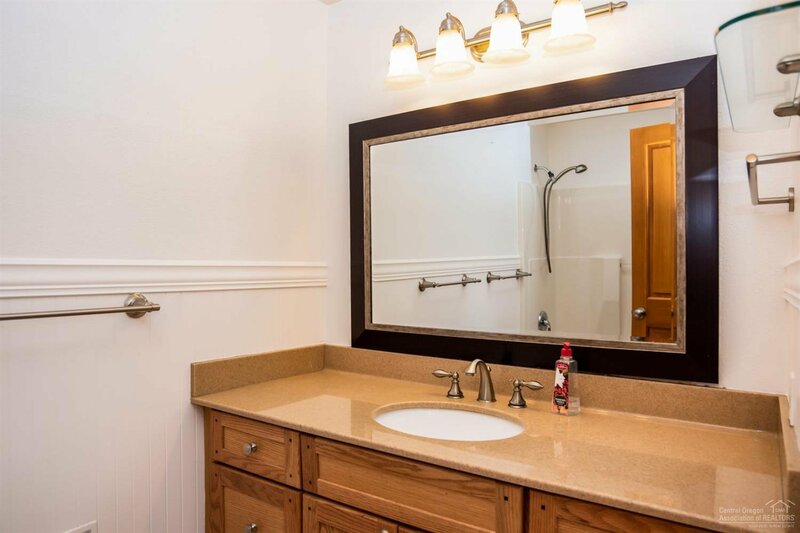 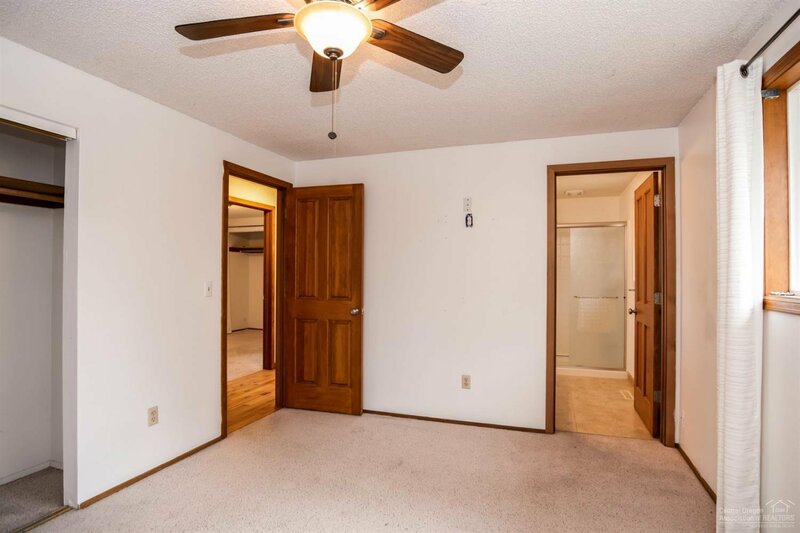 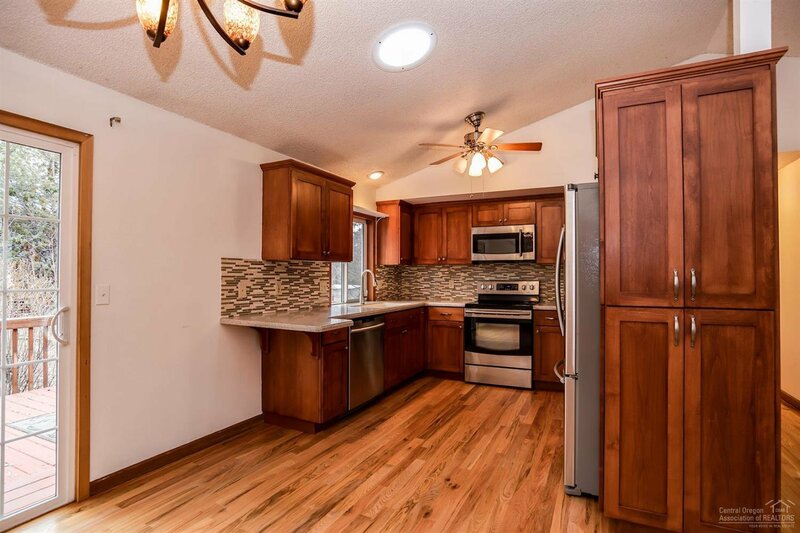 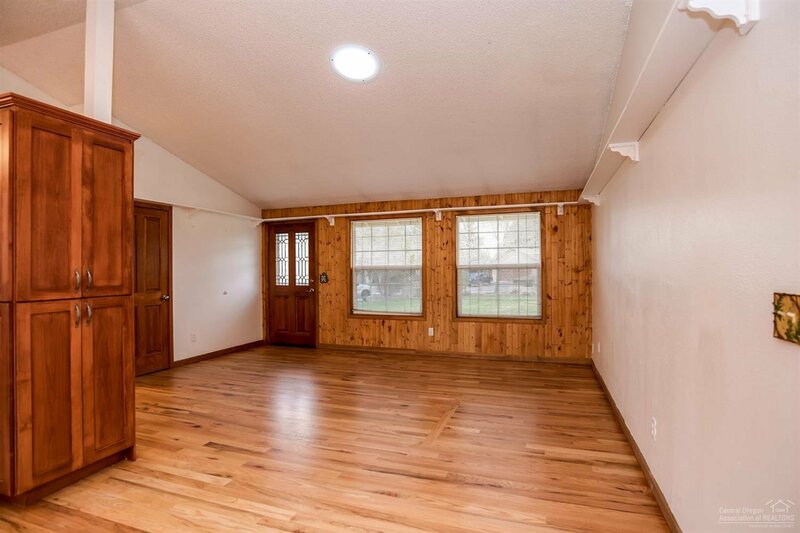 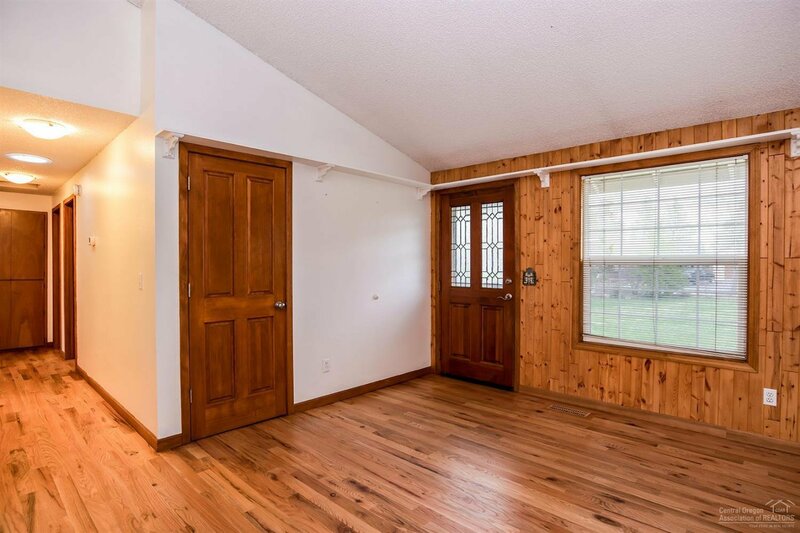 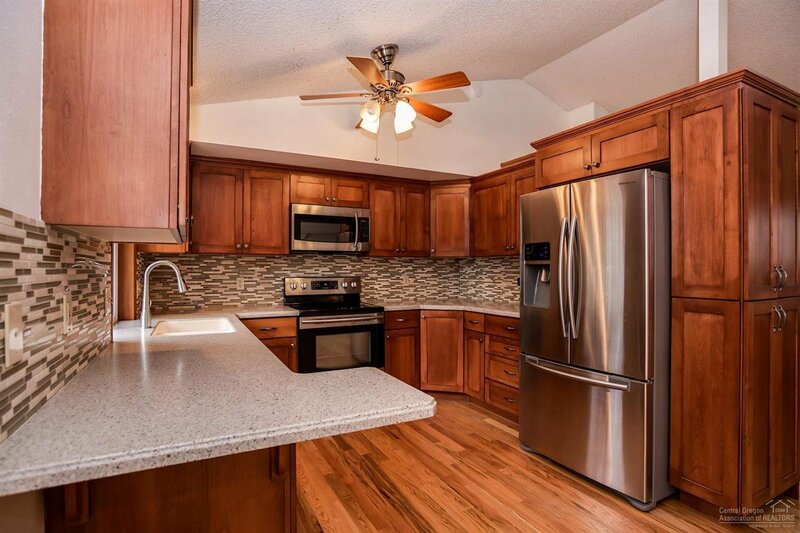 3 bedroom, 2 bath ranch style single level with updated kitchen and bathrooms. 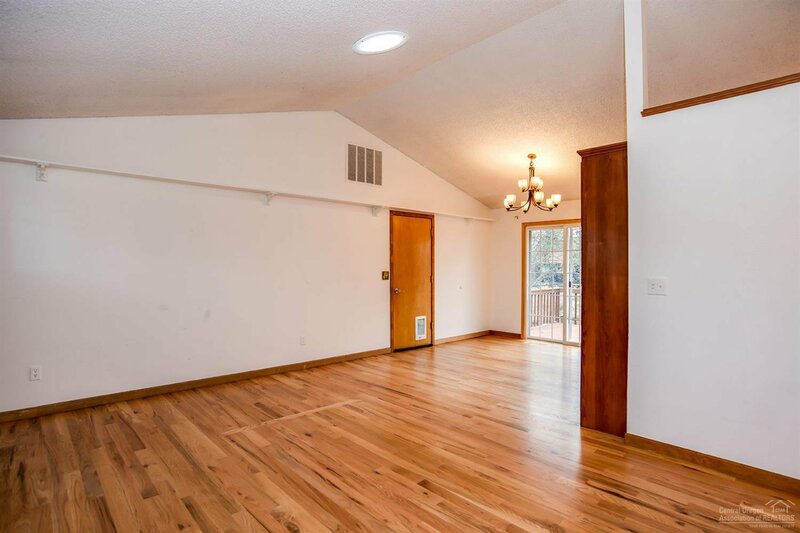 Nice open floor plan with the kitchen open to the living and dining room. 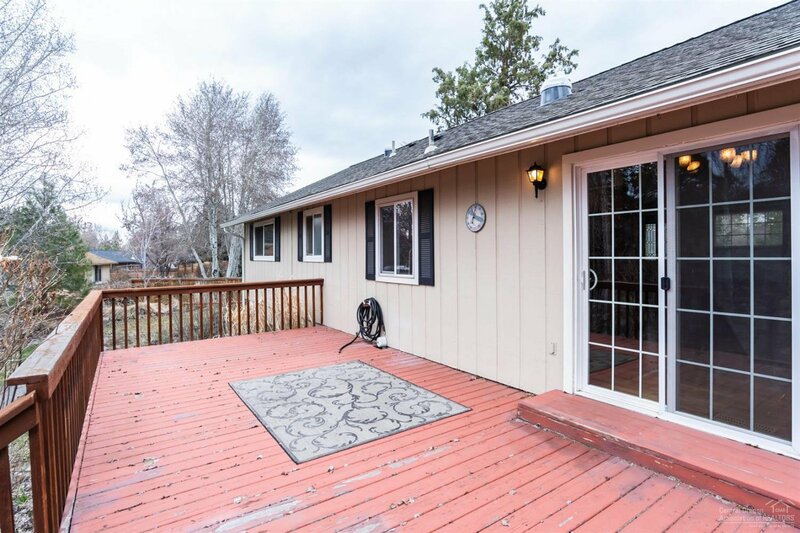 Great, large back deck overlooks the little creek/irrigation canal. 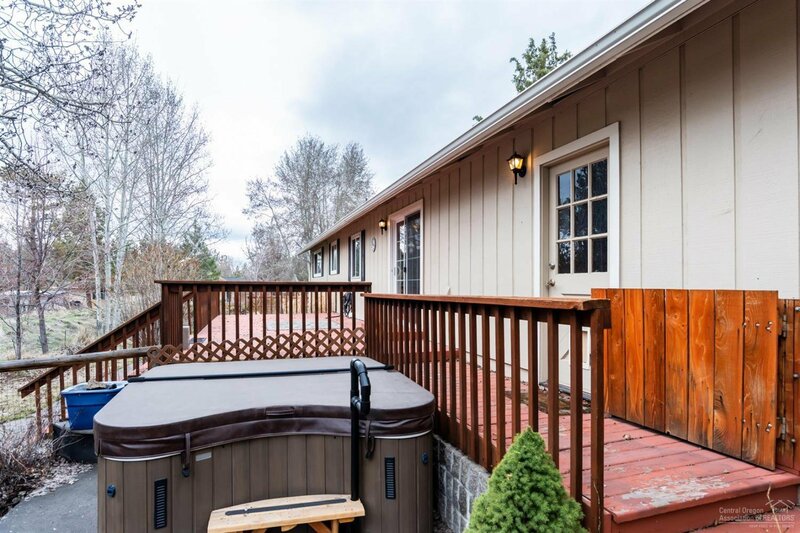 Enjoy your backyard from the hot tub. 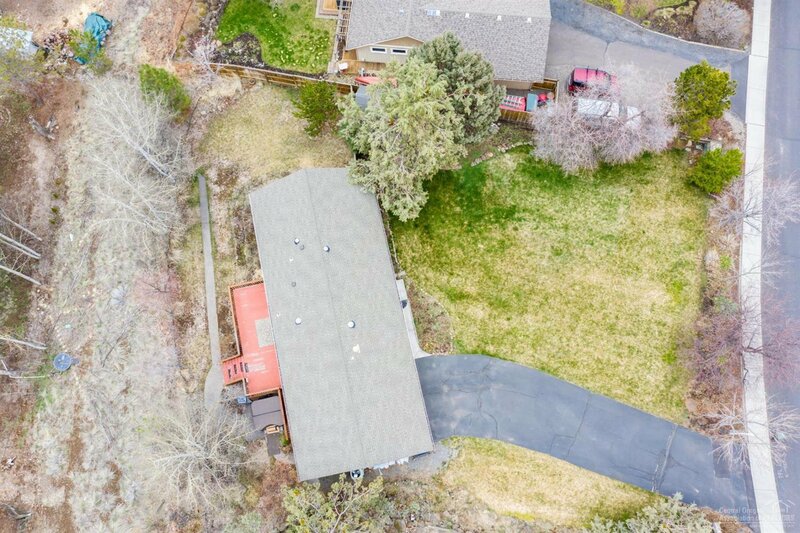 Attached 2 car garage with a ton of extra parking in the driveway. 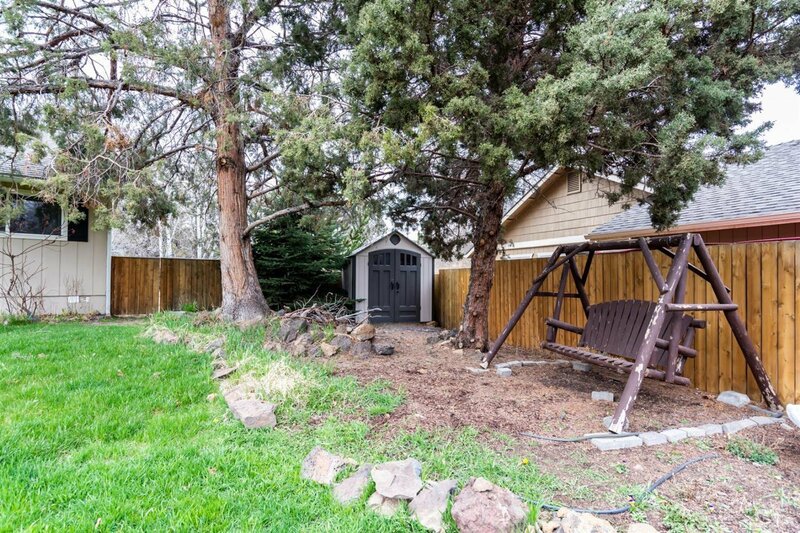 Don't miss this sweet house before it sells!